No other company has ever won four Company CODIE Awards in a single year, distinguishing DiscoverOrg’s achievements among its peers. The SIIA Company CODiE Awards recognize outstanding teams and individuals for their accomplishments, leadership, and commitment to the software and IT industry. 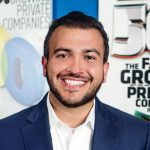 “When you build a company from the ground up, nothing is more powerful than getting validation from your customers and the market that you’re doing the right thing. Winning 4 awards from such a reputable source like SIIA really cements that our approach is working – that we are building a company that is best-in-class in everything that it does, and that we will not settle until we have proven that we are just that,” said Henry Schuck, Co-founder and CEO, DiscoverOrg. DiscoverOrg’s award-winning solution stands out in a crowded sales and marketing technology landscape. The platform provides a stream of accurate and actionable company, contact, and contextual buying intelligence that can be used to find, connect with, and sell to target buyers more effectively – all integrated into the leading CRM, sales acceleration, and marketing automation tools in the market. Data is gathered and updated through DiscoverOrg’s proprietary combination of technology, tools, and integrations and then verified by an in-house research team – resulting in the highest level of accuracy available across B2B sales and marketing data providers. “SIIA’s 2017 Company CODiE Awards recognize the teams that are at the forefront of business innovation. 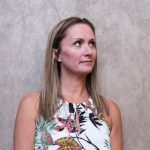 These companies are shaping the future of how we conduct business, and it is truly an honor to recognize these individuals and teams through the Company CODiE Awards,” said Rhianna Collier, vice president and managing director, SIIA Software & Services Division & TechCouncil of Southern California. SIIA, the principal trade association for the software and digital content industries, announced the full slate of CODiE winners during a global web announcement December 1. SIIA is an umbrella association representing 800+ technology, data and media companies globally. Industry leaders work through SIIA’s divisions to address issues and challenges that impact their industry segments with the goal of driving innovation and growth for the industry and each member company. 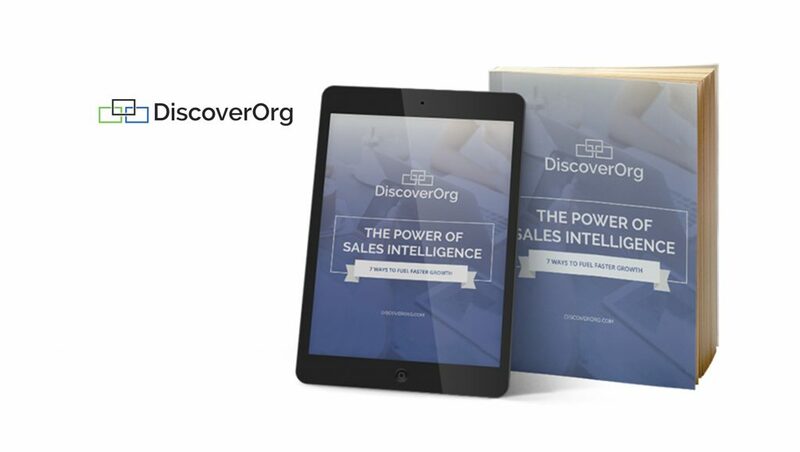 DiscoverOrg is the leading global sales and marketing intelligence tool used by 4,000 of the world’s fastest growing companies to accelerate growth.